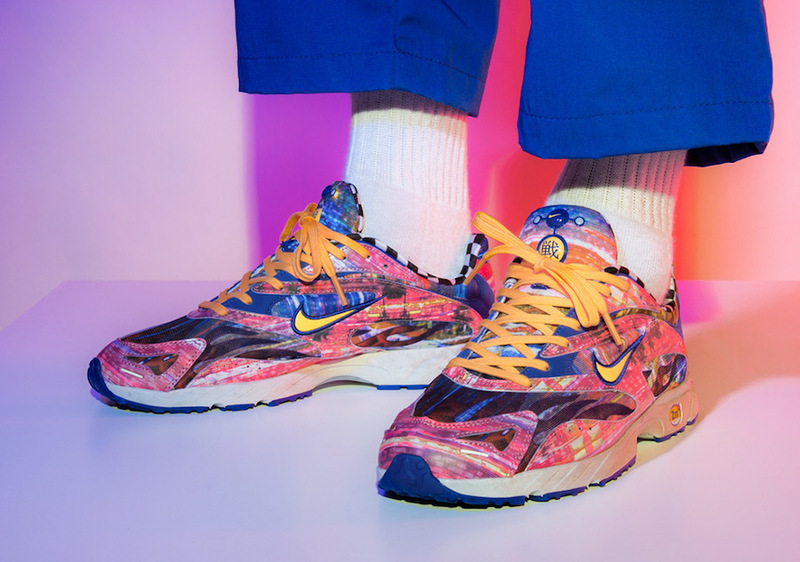 The return of the Zoom Streak Plus Premium wasn’t the first time Nike have used Supreme to re-launch a silhouette to the market. They did it back in 2017 with their collaboration on the Nike Air More Uptempo. And while the hype-up worked on that silhouette for future releases, the streaky Spectrum Plus is having it’s battles gaining traction in the market. Still, there is some love for the modern-day dad shoe, especially with these two ludicrous new colorways that are arriving next week. The duo sport some serious 90s vibes, in both color and design, and will be a sure-fire sell out amongst the niche market. If you’ve fallen back in love with the Streak Spectrum, you’ll wanna be quick on these. Both pairs drop on August 18th at select Nike Sportswear retailers and Nike.com for $150 a pop.